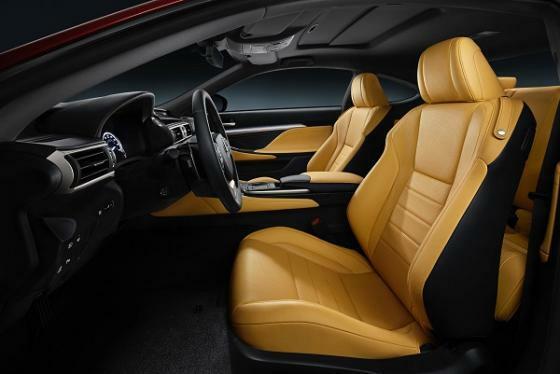 Lexus uses seats made in the fashion of racing seats in the RC 350. The new Lexus RC 350 is a sports coupe designed to best the BMW 4 Series. It is available as a powerful V6 model or a frugal hybrid in rear, or all-wheel drive.